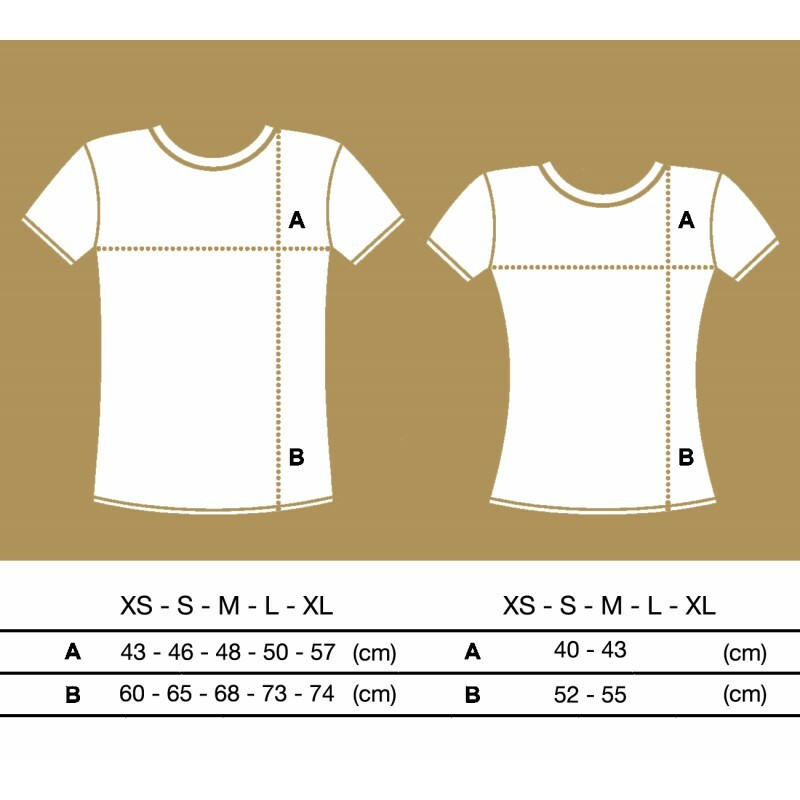 Original T-shirt "Sol Argentina" for men. 100% cotton. 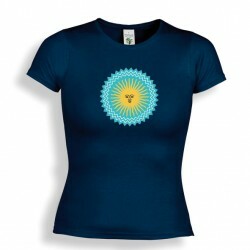 Original T-shirt "Sol Argentina" for women. 100% cotton.Made in Portugal. 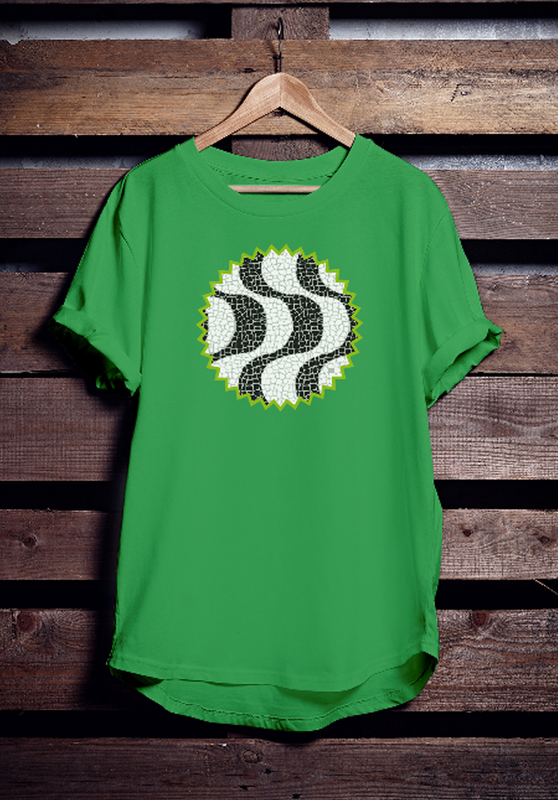 Original T-shirt "Calçada Portuguesa" for men and women.100% cotton. Made in Portugal.